Thirty-five years ago it used to really matter that your wine tasted French, even if it had been made thousands of miles away. Like in California. This point was proved in the so-called Judgement of Paris in 1976, when – in a blind wine tasting – a Californian red and white beat two top French wines: a Château Mouton-Rothschild Pauillac and a Domaine Roulot Meursault Charmes. “Last week in Paris… the unthinkable happened: California defeated all Gaul,” wrote Time journalist George Taber. 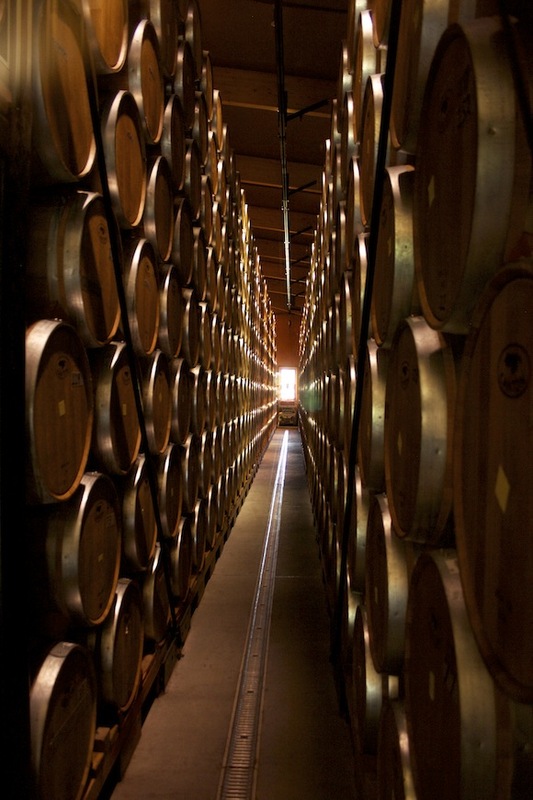 Just those few words, in a four-paragraph scoop, shook the wine world to its core. Today, wine lovers are still eager to hear from George Taber about this momentous event – which he turned into a book. At this year’s European Wine Bloggers Conference (EWBC), he told attendees about how he approached writing the book, telling the story through four characters. The night before, he’d also enjoyed tasting one of the Californian wines that also entered the Paris tasting – a Freemark Abbey Cabernet Bosché, though from a much later vintage – 1993. “The most surprising thing about Freemark Abbey at the Paris tasting was that it was the only winery that had two wines in the tasting, a white wine and a red wine. So that really made it very special,” said George, at a pre-conference dinner where bloggers brought along wines they wanted other bloggers to try. “Tasting it tonight with all these other wines was just a wonderful experience, ” he added. These days, of course, there’d be little mistaking your typical buttery Californian Chardonnay or over-ripe Cabernet-driven blends with a Meursault or a wine from the Medoc (even though the latter do seem to be getting ever more powerful). But there are, thankfully, quite a few exceptions. One of these is the Ridge Vineyards Monte Bello, which was another of the handful of Californian wines entered into the Paris tasting. In 1976, a Monte Bello 1971 came fifth. 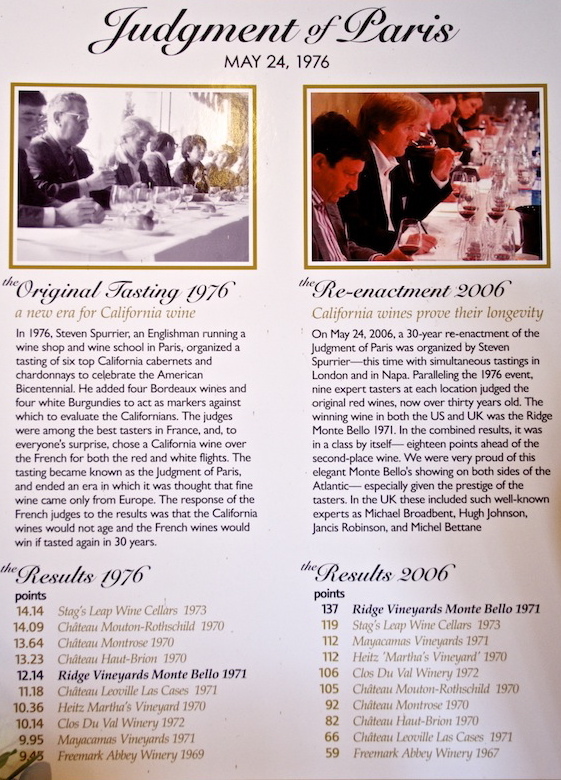 But, when the Paris judgement was re-enacted in 2006, that very same vintage came first, beating the original winner, a Stag’s Leap 1973 and the original second ranking wine, a Mouton-Rothschild 1970. “It was a great day for Ridge, for Monte Bello, and for wines made at a more moderate level of ripeness,” says Ridge, on its website. Monte Bello is not made in the Napa Valley, you see, nor in neighbouring Sonoma, where Ridge also has vineyards and a winery. The grapes for this Bordeaux-style blend are grown about 100 miles south, high in the Santa Cruz Mountains AVA (appellation), a much cooler region for producing the blend’s predominant Cabernet grape. The result is a fresher-feeling wine with more reasonable alcohol levels than some of its counterparts up the road. The 2008 I tasted recently clocked in at just under 13.5% alcohol by volume (ABV), and was plummy and perfumed with underlying flavours of polished cedar and leather, and a heady blackcurrant nose. Nice to drink now, Ridge recommends another three years before this wine starts to really hit its stride. But then at $145 per bottle direct from the vineyard, it is a wine you’ll want to treasure. For many people this is simply out of their price range. But for $20 you can get a flight of this wine (along with some others) if you visit either of their two estates in Sonoma or Cupertino. I spent $30 on a tour and tasting at their Lytton Springs vineyard in Sonoma’s Dry Creek Valley. Personally, I have no issue paying if a tour is this informative and the wine this good. We began in the home vineyard (with a glass of the Estate Chardonnay ’09 in hand) looking at 115-year-old vines and squeezing Alicante Bouschet grapes, one of the few varieties that have both a red skin and red flesh – and therefore red juice. Explanations about terroir, viticulture and climate were pitched well to appeal to both wine geeks and novices alike – quite an art. 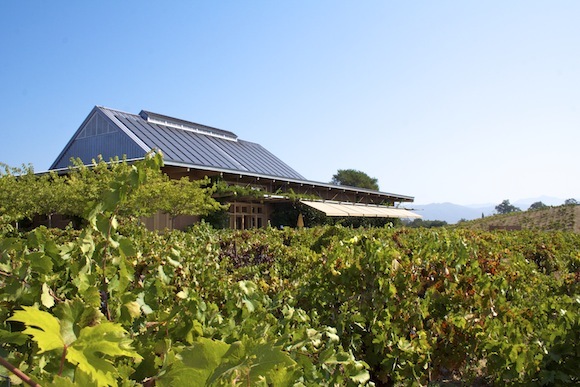 We also learnt how their sustainable approach extends beyond their organic practices in the vineyard (including the ones which make Monte Bello) to the winery building. This is built from straw bales and has solar panels that give Ridge enough power to sell some back to the grid each year. After a tour of the winery, we got to taste five more wines, one being the Monte Bello. The other four were Zinfandels – the classic Dry Creek Valley variety. Now, I’m not a huge fan of the big, jammy, dried fruitcake Zinfandels that a number of winemakers produce round here – and are HUGELY popular with the domestic market. 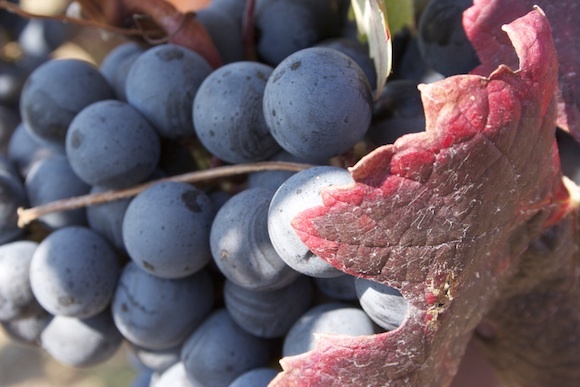 However, Lytton make a range of different styles from different vineyards, some with other grapes included, such as the gravelly, mocha Mazzoni 2006 with 48% Carignan. My favourite was the Lytton Estate 2006, which is made in years when some of the grapes destined for the Lytton Springs Zinfandel (which you can buy through the Wine Society and Slurp) are held back, because they would make the wine too ripe or too tannic. This one was clearly a “too ripe” year, as the ABV is almost 15%, but Ridge had added a generous slug of Petit Verdot to give the wine body and tannins. As a result, it was rich and fragrant with flavours of brambles and coffee grains. Sometimes big can be good. Despite making a wine that can pass as a top-notch Bordeaux, Ridge – with its Zinfandels – is showing how California has truly made this a grape of its own. And, how decades after the Judgement of Paris, making a regionally distinctive wine is now what really matters. Thanks for the depth and texture of your review on the tour. I’ll be sure to share it with the members of the Facebook private discussion group, “Wine Aficionados”, as this is precisely the sort of wine writing that most of them appreciate.